As a professional performer and teacher, Tereza combines her warm, encouraging attitude and sensitive approach with her performing expertise to instill confidence and positivity in her students. Tereza considers learning the piano as a two-way creative process between her and her students. She firmly believes in the importance of building a solid musical foundation and a good technique, in order to allow her students to achieve their full musical potential. During her studies at Jaroslav Jezek’s Conservatoire in Prague, Tereza took part in various competitions throughout Europe (Austria, Italy, Germany and Hungary) winning top prizes as well as Grands Prix for both solo and ensemble playing. 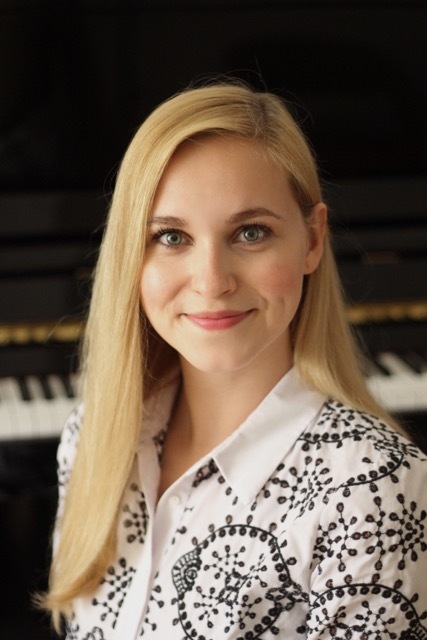 She recently completed her Bachelor’s degree in Piano Performance at Trinity Laban Conservatoire of Music and Dance with first class honours. She was also awarded the TCM Trust Silver Medal for two consecutive years for her outstanding contribution to the keyboard department. Since moving to London, she has given several recitals in venues across the capital as well as performing in the London Design Festival in Somerset House in 2015. Tereza is a great teacher. I have been learning a lot of pieces and theory, and she is also sharing techniques on how to become a more confident player and to just enjoy playing the piano.